I love Halloween and love Halloween films. The Disney ones like Twitches and Halloween town, to The Omen and Child’s Play. There is nothing quite like watching a horror film in the dark. Do you enjoy horror films? Here is my list of films to watch this Halloween on Netflix, don’t worry there is something there for everyone. 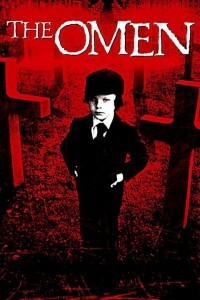 The Omen – A couple inadvertently adopt the Antichrist after the death of their newborn in this horror classic. I do love the original, but the remake with Julia Styles is also good if you fancy watching it. Scream – Who doesn’t love the 1996 big-screen original version of Scream? While screaming at the tv at Drew Barrymore to get out of the house. This film really did change the horror film genre back in it’s day. And now it’s been made into a tv show. The Mist – This is one I’ve not seen surprisingly, so it’s top of my list for Saturday night. Got to love a film’s based on a book by the King of Horror himself, Stephen King. 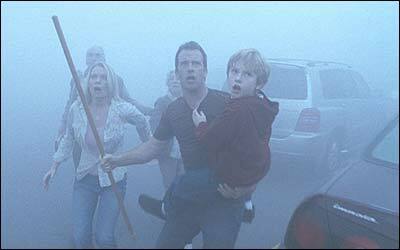 The Mist finds a group of survivors stranded in a convenience store when a monster-filled Mist rolls in. Will I be disappointed? American Werewolf in London – I watched this as a child and loved it. It was my first introduction to horror and it was a great one. It’s an oldie but a classic. John Landis’ classic horror-comedy is full of devilish dark humour and stomach-churning special effects. Two American tourists are attacked by a werewolf on a backpacking trip in London and their holiday takes an unexpected turn. Child’s Play – Wanna Play? No you don’t when asked by a serial killer doll with a knife in his hands, but this film is a true horror classic. Another from my teenage years and hold oh such fond memories. I did own a Chucky doll at one point, good grief what was I thinking? This film is about single mother who gives her son a much sought after doll for his birthday, only to discover that it is possessed by the soul of a serial killer. Yeah you read right. The Blair Witch Project- I remember all the hype behind this and when it was released, it was crazy, people actually thought it was real. That was obviously what they were going for. I bought the book based on it and read it before the film as I do. I really enjoyed the film, but found the jumpiness of the camcorder a tad annoying at times. And don’t watch the second one. Take my word for it. 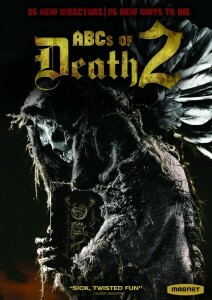 This film is good and the actors played a convincing part. ABC of Death 2 – Not seen this either, but I do like the idea of it which is why I chose it. It contains 26 short stories and is the second anthology made. Little horror bursts and looks pretty creepy. One added to my to watch list on Halloween. 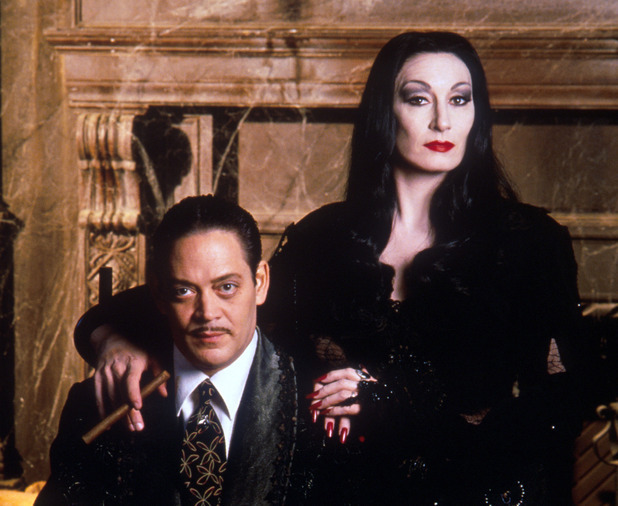 The Addams Family – You can’t do Halloween without the Addams Family. I now have the song stuck in my head, you know the one? This came out when I was in high school and was one of my favourite films. I loved Mortitia and Wednesday was such a great character. This is one for the family to watch. 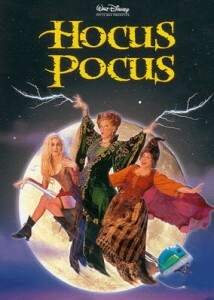 Hocus Pocus – I LOVE this film, it’s one of my favourite films of all time and I could watch it again and again. Bette Middler is a fantastic actress and she is excellent in this film. Another great family film and one I will be watching hopefully on Saturday afternoon with the kids before some trick or treating. After three centuries, three witch sisters are resurrected in Salem on Halloween night. It is then up to two teenagers, a young girl and an immortal cat called Max to put an end to the witches’ reign of terror once and for all. Great film. 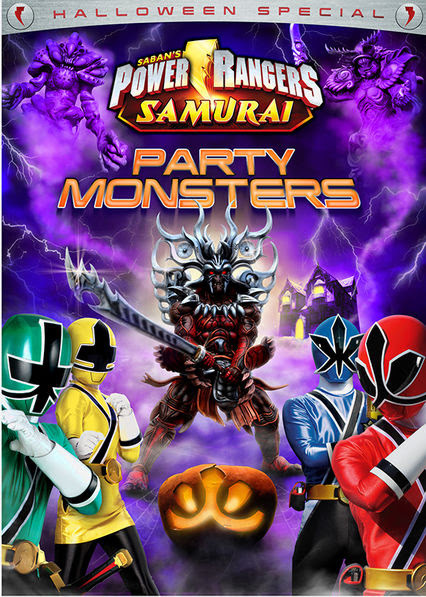 Power Rangers Halloween Special – Pretty much what is says on the picture. 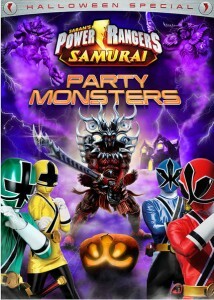 Monsters, Halloween and Power Rangers. Perfect for any little Power Ranger fan. Goosebumps- I have read one of these books and they are quite fun, looking forward to introducing them to the boys when a little older. 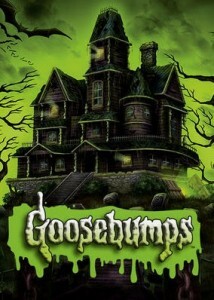 This film is based on the books by R. L. Stine and is a computer-animated horror comedy film. Not one I have seen, but it sounds and looks like something the boys would love. 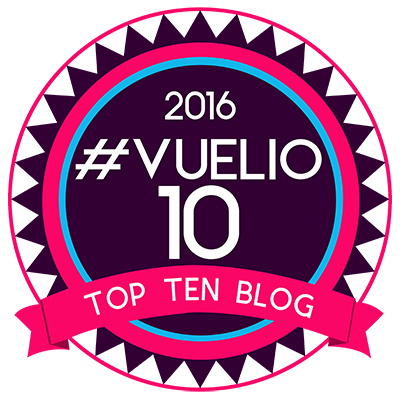 I’ve already blogged about my favourite vampires on netflix if you fancy watching some of those this weekend. Well there is my list of films to watch for Halloween. What did you think? Any favourites there? What would you add? I’d love to find out about some gems I’ve not yet seen, so please comment and let me know. 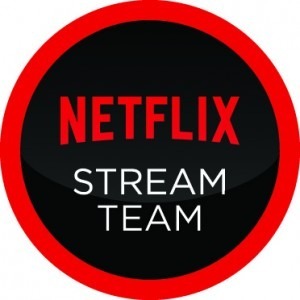 Disclaimer:- I am part of the netflix stream team, but all words, posts, etc are my own. I knew you would love Hocus Pocus. I do too. Been years since I watched it. I do love a good horror film, too, though I’ve not seen The Mist either – was it any good? I’m a complete chicken when it comes to watching Horror movies so I haven’t seen a lot of these. I was absolutely terrified watch the Blair With project though!